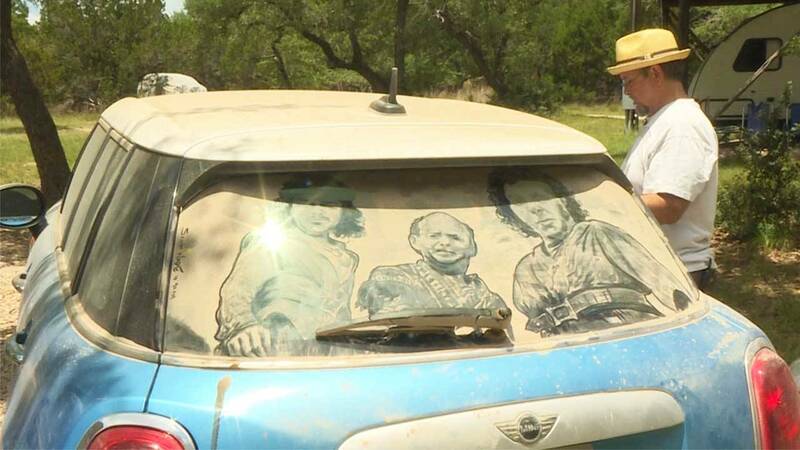 Some people call Scott Wade "The da Vinci of Dirt," but he prefers the much simpler -- "Dirty Car Artist." After all, the canvas for his masterpieces is, well, older than dirt ... in fact ... it is dirt! 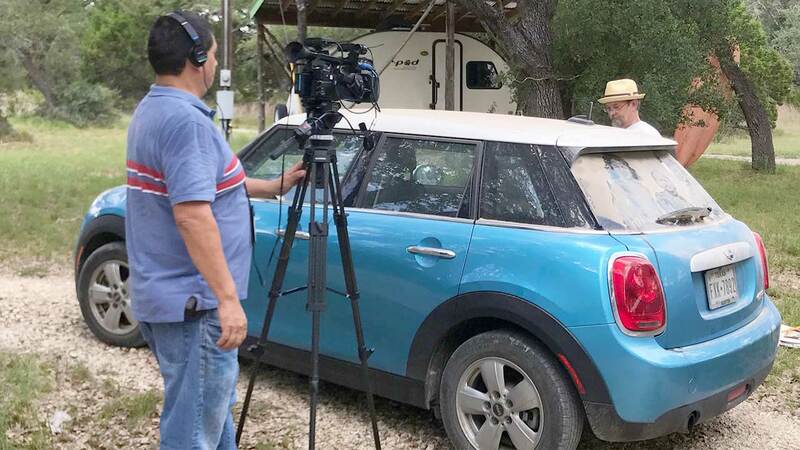 Watch this episode of ARTS airing Thursday, July 20 at 8 p.m. on KLRN.